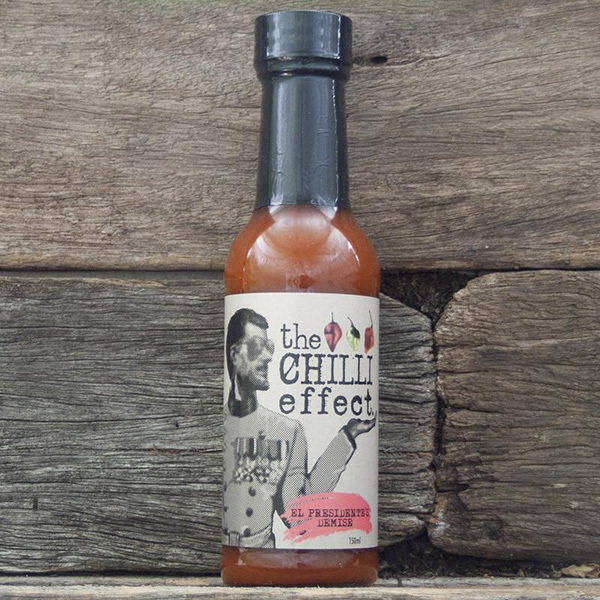 Sweet tropical fruits pair with the famous habanero heat to bring you summer in a bottle. 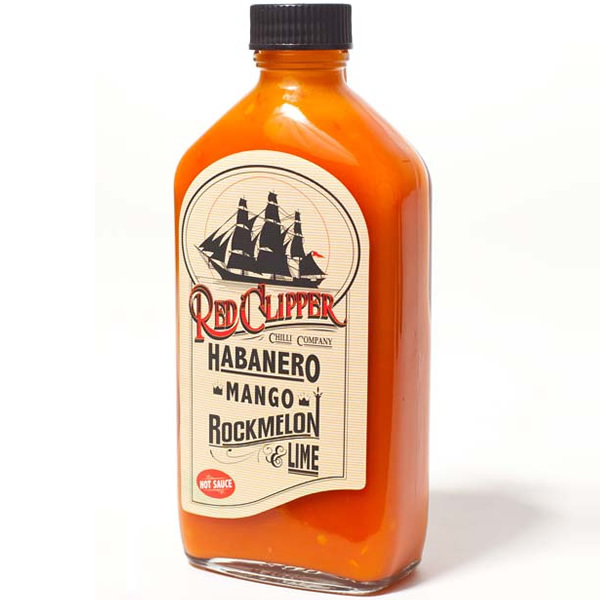 In what might be their favorite sauce Red Clipper have paired the sweetness of Mango and Rockmelon with the famous fruity heat of the habanero to capture the essence of a tropical summer. 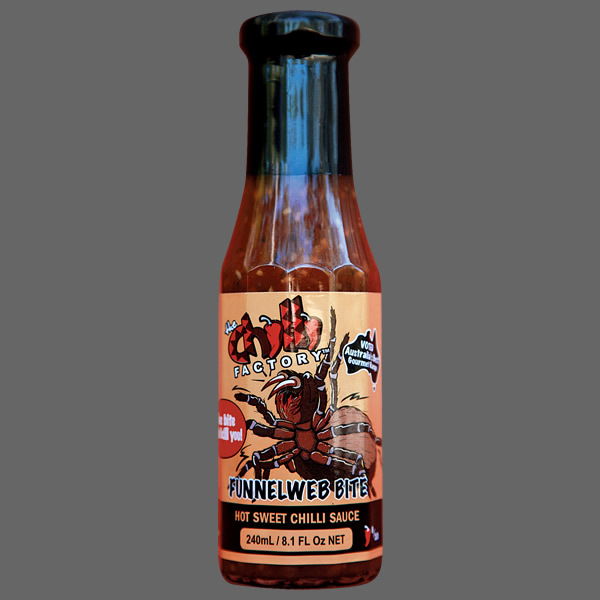 This is a sweet, tropical hot sauce that has quite a bite to it. 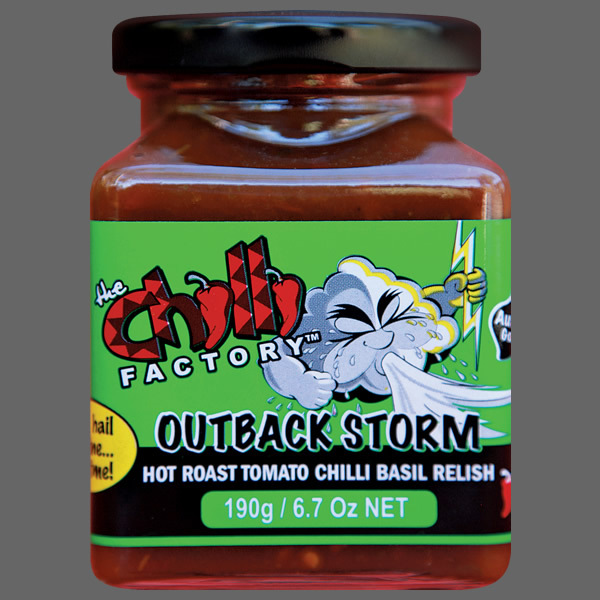 It goes beautifully with seafood, pork, vegetable dishes and mild creamy cheese. It has also made an appearance in a few cocktails! 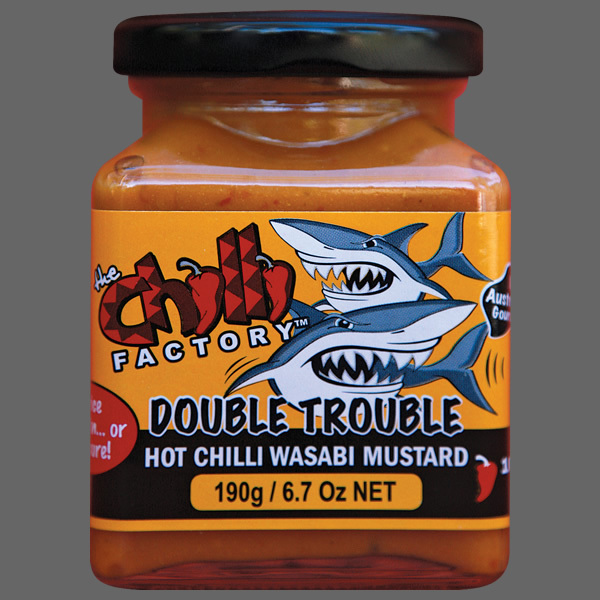 Ingredients: Mango (34%), Habanero Chilli (23%), Cider Vinegar, Rockmelon (11%), Water, Lime Juice (7%), Sugar, Salt.